Queanbeyan is located in south-eastern New South Wales, in close proximity to the ACT. It is often called the ‘Gateway to Canberra’ and is also close to NSW’s snowfields to the south. 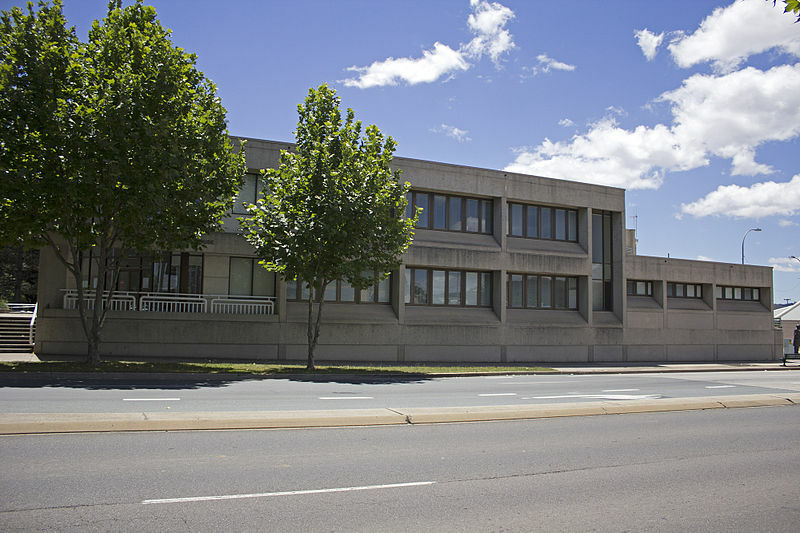 Queanbeyan court house is located on Farrer Place, next to the Police Station. Queanbeyan is approximately 3 hours driving from Sydney. The NSW TrainLink Canberra Xplorer runs to Queanbeyan Station several times daily. Visit Sydney Criminal Lawyers® for Criminal & Traffic Lawyers for Queanbeyan District Court.